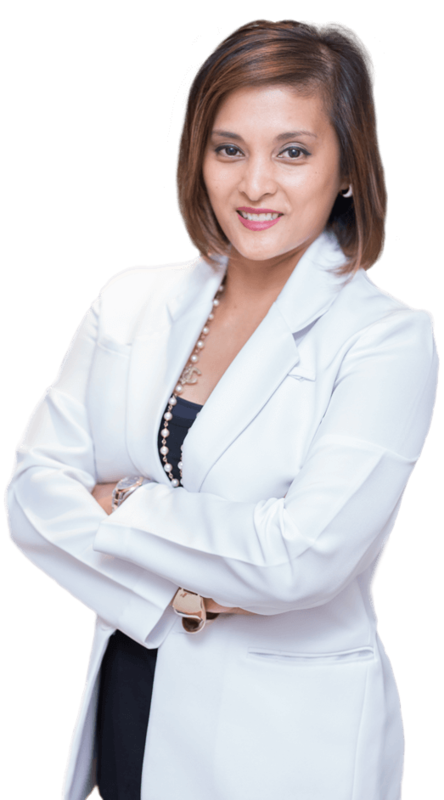 Dr. Anita Soosay has more than 10 years of experience in private practice as an Aesthetics Medicine practitioner in Singapore. She is one of the pioneer certified users of Thermage and VASER Liposelection when they were first introduced in Singapore, and was trained under the tutelage of Prof. Alberto Di Giuseppe in Bologna, Italy. She has also been a certified LASER physician since 2007 and has vast experience with lasers having owned and used many ablative and non-ablative lasers in her clinic such as the CO2 laser, Q-switched Nd-YAG laser, long-pulsed Nd-YAG laser, Diode laser and Copper Bromide laser. She also uses Intense Pulsed Light, Radio frequency and Infrared technologies in her array of non-invasive medical aesthetics treatments. Dr. Soosay has a special interest in laser hair removal for tanned skin patients as it is a skin type that is difficult to treat safely and effectively if not done with the correct type of laser or with the optimum settings. She is a firm believer in preventative medicine and hence advocates cosmetic laser treatments for collagen stimulation and skin brightening to fend off the effects of aging. She is also a skilled injector of Purified Protein and dermal fillers. Her signature look for her patients is one that is revitalised and youthful without losing your natural appearance. In 2016, Dr. Soosay was recognised as a market leader in Singapore for a leading brand of Purified Protein. Her accomplishments have led her to be invited to give numerous lectures to share her professional experience within her field of medicine. She also trains and advises fellow doctors in Southeast Asia, Australia and the United Kingdom. Having come from a family with an established background in medicine, her love for it blossomed from an early age. She spent 15 years studying and working in the United Kingdom and Ireland. She holds an Honours degree in Immunology from University College London, and read medicine in Dublin where she graduated with Honours from the Royal College of Surgeons in Ireland (RCSI). Dr. Soosay is a member of the American Academy of Anti-Aging Medicine and the International Academy of Cosmetic Dermatology.  Dr. Soosay is passionate about providing innovative and up-to-date medical aesthetics treatments that are safe and have scientifically proven results, with patient satisfaction being her top most priority.